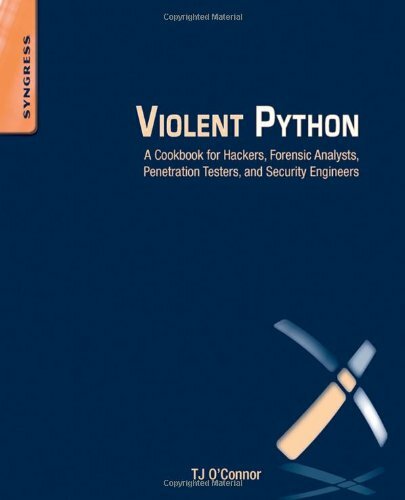 - Demonstrates how to write Python scripts to automate large-scale network attacks, extract metadata, and investigate forensic artifacts. - Write code to intercept and analyze network traffic using Python. Craft and spoof wireless frames to attack wireless and Bluetooth devices. - Data-mine popular social media websites and evade modern anti-virus.